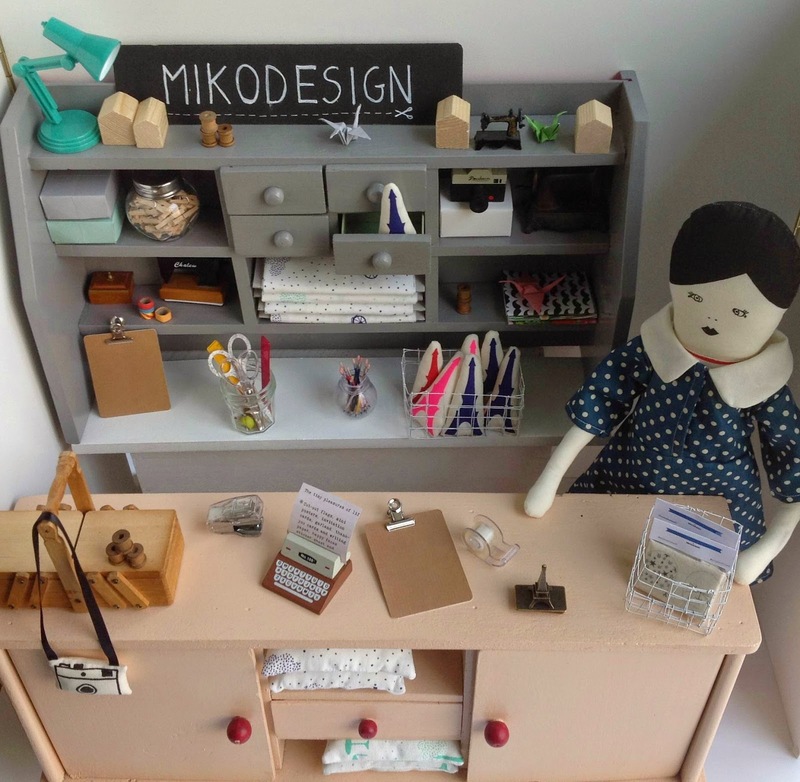 Here you can see the mini Mikodesign shop that I made, I brought it with me to the Yvestown market ( last sunday). It was so much fun making this little shop with the help of Mila, she made all the mini origami birds and she helped me with the styling. Want to see more, come to the Mini Markt at Elle Aime friday the 12th and saturday the 13th.